So, as agile has matured, acquired some common sense, and worked its way into mainstream project protocols, even large scale organizations, like DoD, have embraced some tenants of agile methods. You can check out some of the references to DoD practises I've gathered from Glen Alleman and others. As well, read some background in the white paper I wrote "back in the beginning" about agile in the DoD. 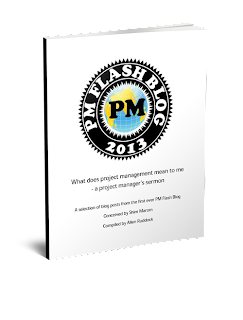 Better yet, give a read to "Project Management the Agile Way: Making it work in the enterprise, 2nd Edition"